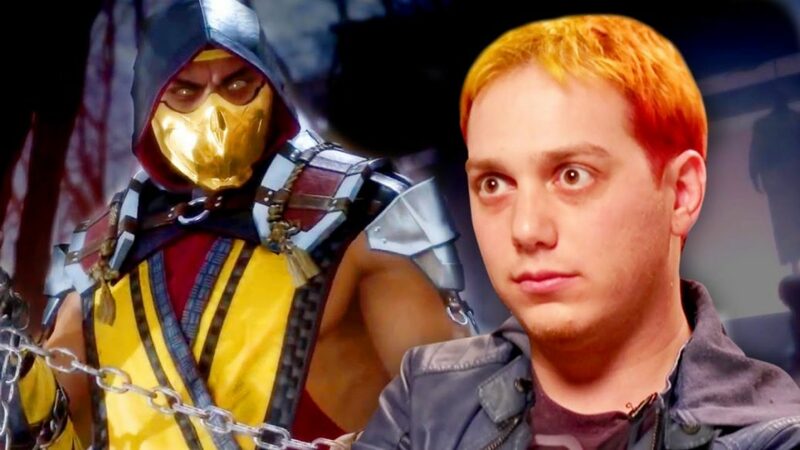 The #SmoshGames gang is back for a fatality showdown as they play the highly anticipated #MortalKombat11! Thanks again to our friends at Warner Brothers for letting us get some early access! #MK11 drops on April 23.